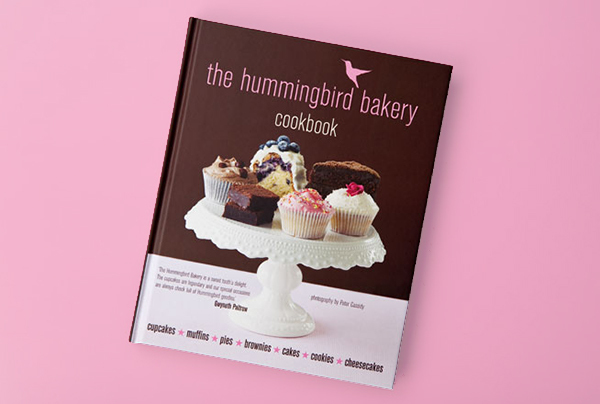 Several years ago my mom gave me an adorable cookbook from the London's famed Hummingbird Bakery. While I'm dying to travel across the pond to try their sweet treats in person, the homemade versions will just have to do. While I've baked a handful of recipes out of the book (the Hummingbird Cake is amazing, the Chocolate Cake recipe is not great, skip it), the Blondies are by far my favorite. They are ridiculously GOOD! 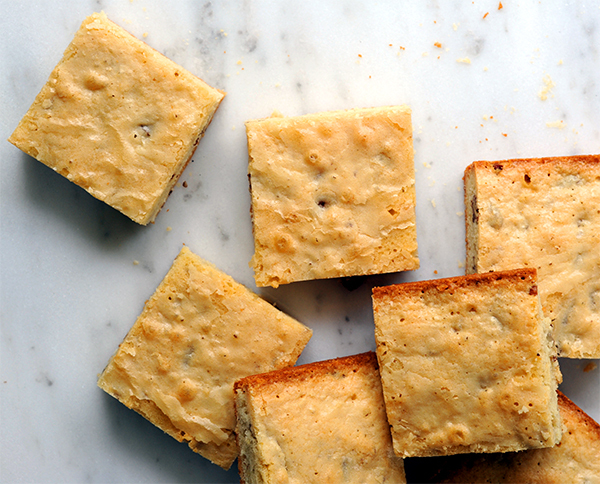 Blondies are basically brownies made with white chocolate instead of traditional semi-sweet chocolate. Everyone turns their nose up when I bring them places—how could anything be better than a chocolate brownie? But, I am telling you, one bite and they are the crowd's favorite. They are buttery and chewy and speckled with pecans. These blondies are very simple to make and are guaranteed to become your family's new favorite treat. Just in time for Valentine's. Line a 9x13-inch pan with parchment paper. Preheat the oven to 325F. Remove from the heat. Add the sugar and stir until well incorporated. Add the eggs and vanilla, stirring briskly so that you don’t allow the eggs time to scramble. Don’t worry if the mixture looks like it is starting to split. Add the flour, salt and pecans and stir until well incorporated and the nuts are evenly dispersed. Spoon the mixture into the prepared baking pan and bake in the preheated oven for about 35-40 minutes, or until golden brown and the center is still soft. Let cool completely. Let them cool before serving. Unlike traditional brownies, they really do taste better at room temperature. I don't know what it is but the flavors are better melded once they've cooled.